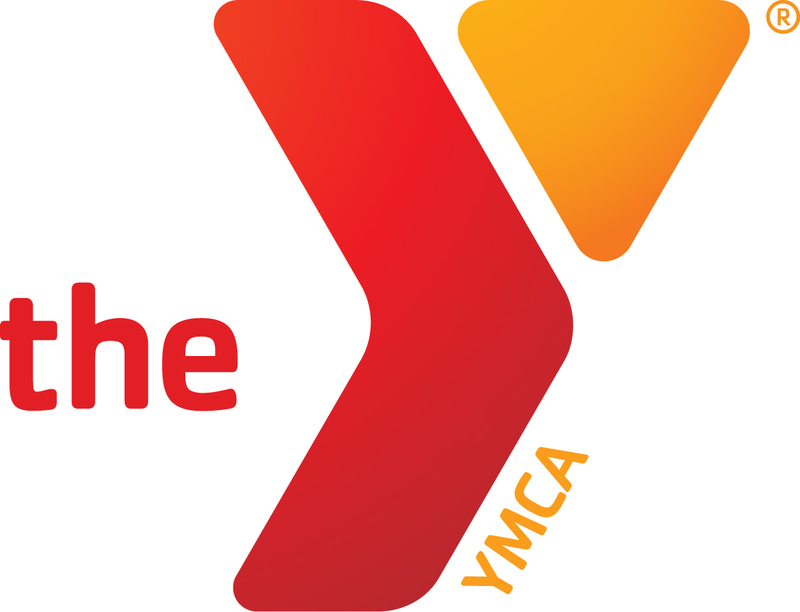 The RAYS (Randolph Area YMCA Swim Team) is a competitive, YMCA of the USA sanctioned swimming program for youths ages 6 to 18 that emphasizes having fun and learning to enjoy the sport of swimming. The team trains at WVWC, D&E College and the Elkins Y and competes in regional YMCA and USA swimming events. Participants must be current members of the Y. Swimmers must be 6 years old and able to confidently swim the length of either pool location. You will find information on the program in the attachments below. Online registration for the 2018-2019 season will be open August 17th. Registration may also be completed at the YMCA front desk. Swimmers must be registered to participate in practices. ** REGISTRATION FOR NEW SWIMMERS AT OUR DAVIS & ELKINS SITE IS CLOSED/FULL AT THIS TIME. SPACE IS AVAILABLE AT THE YMCA AND WV WESLEYAN SITES.